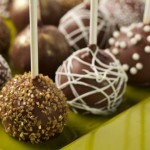 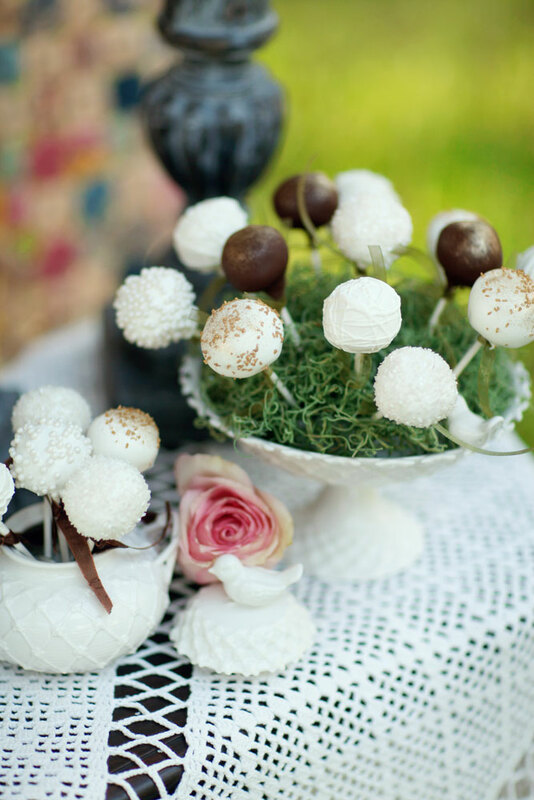 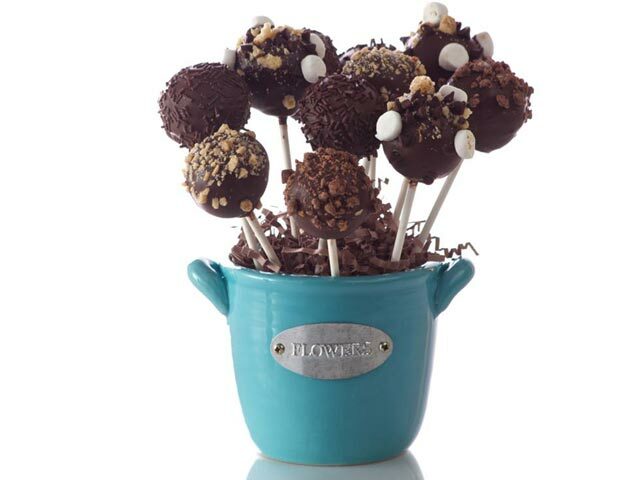 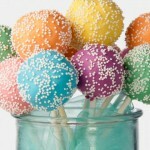 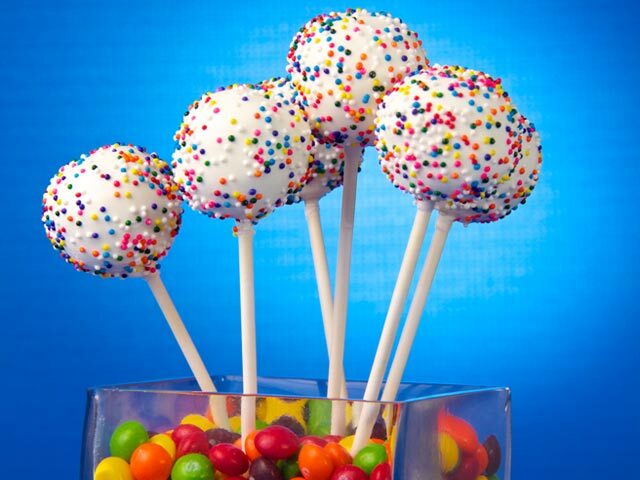 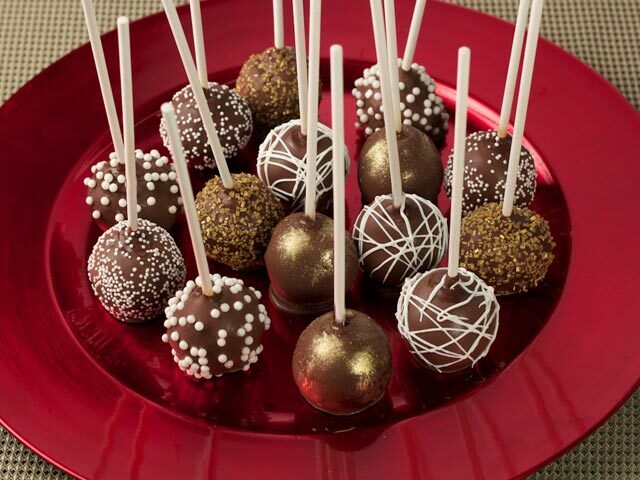 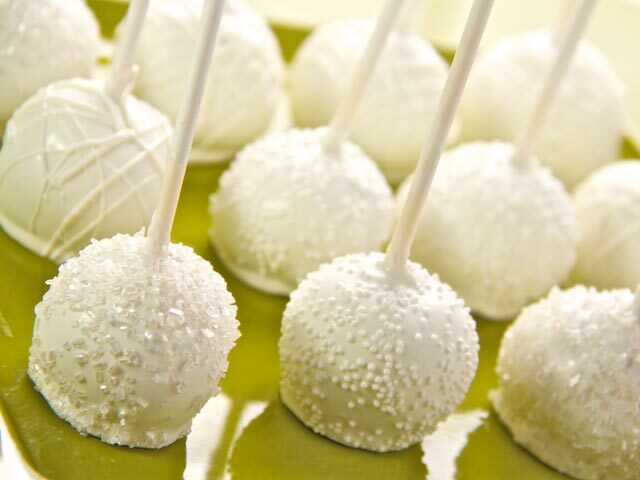 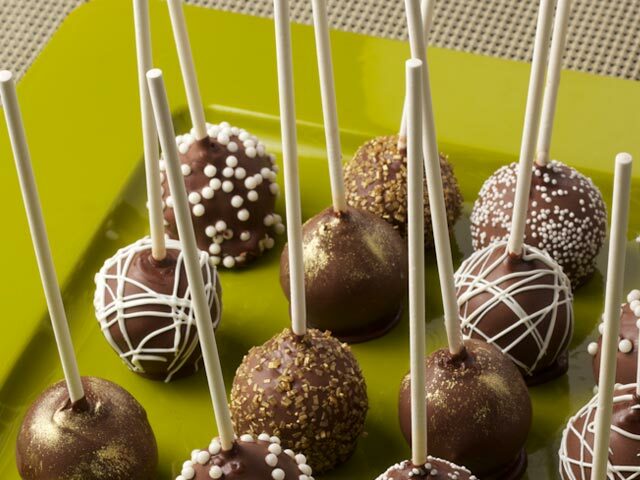 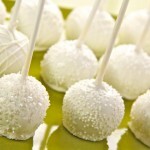 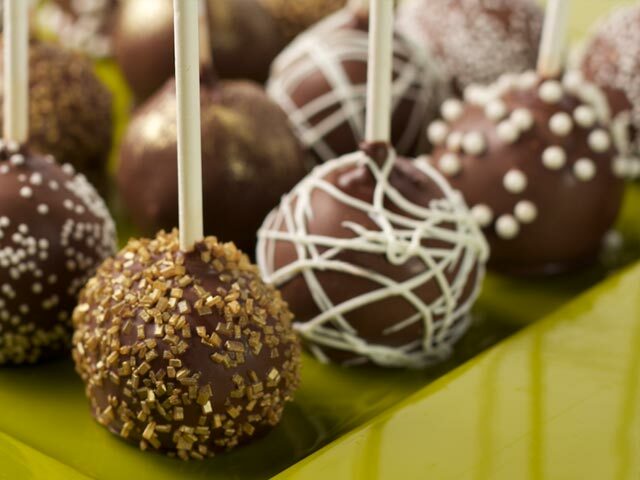 Cake pops might just be the best thing to enter the world of desserts. 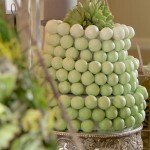 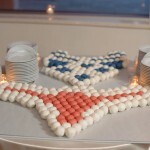 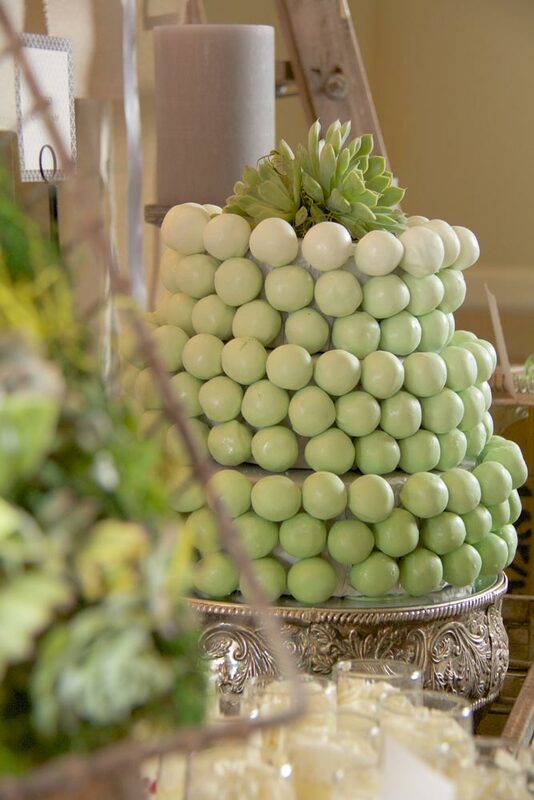 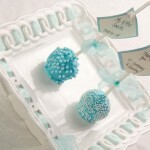 They are delicious, bite-sized cakes that are 100% customizable by color, design and flavor. 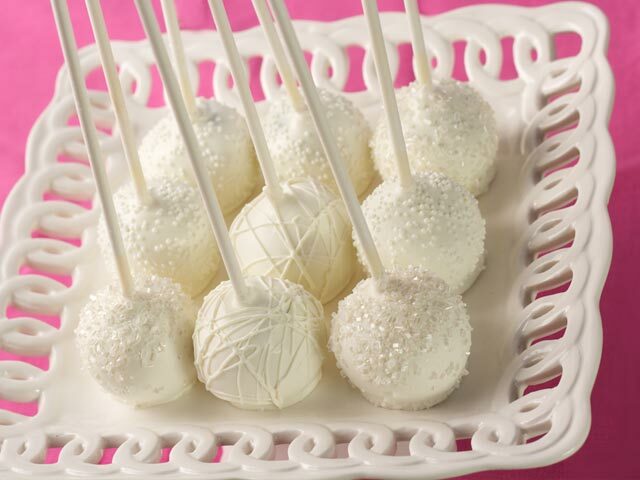 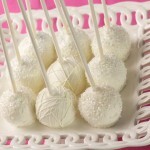 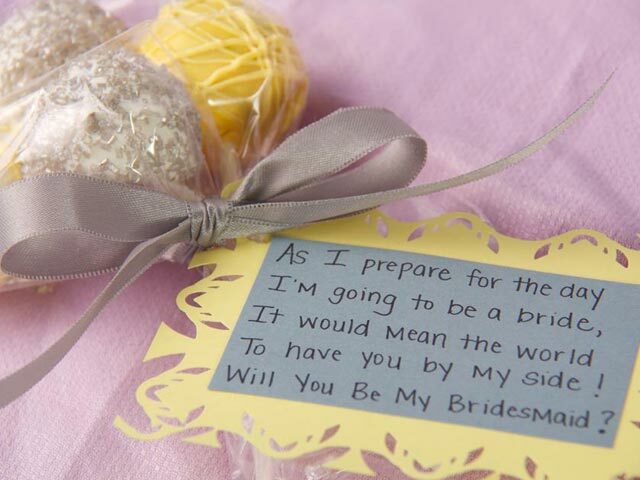 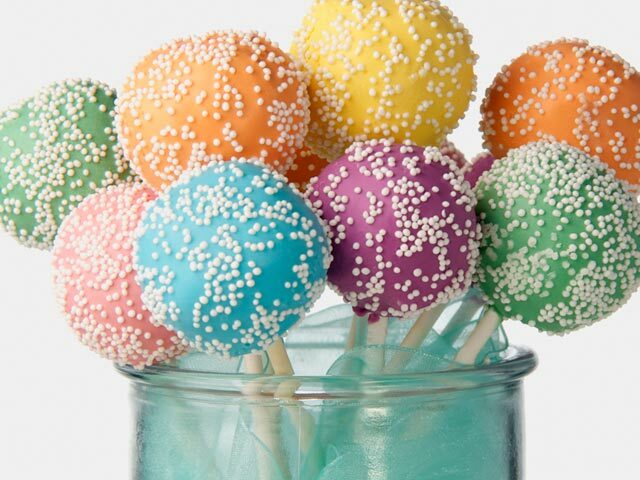 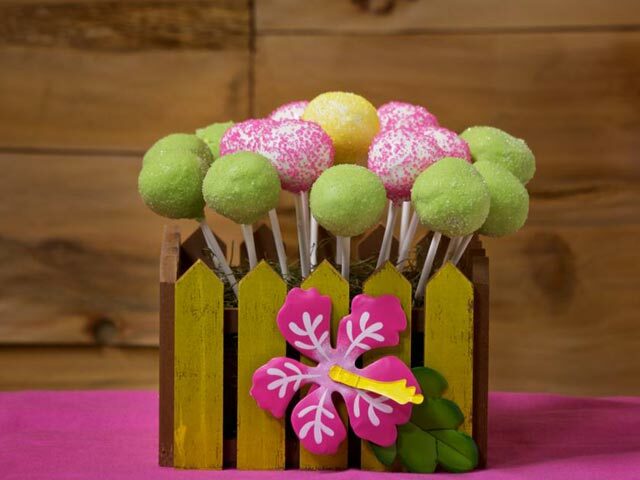 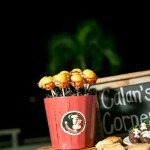 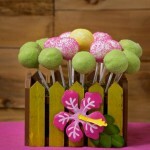 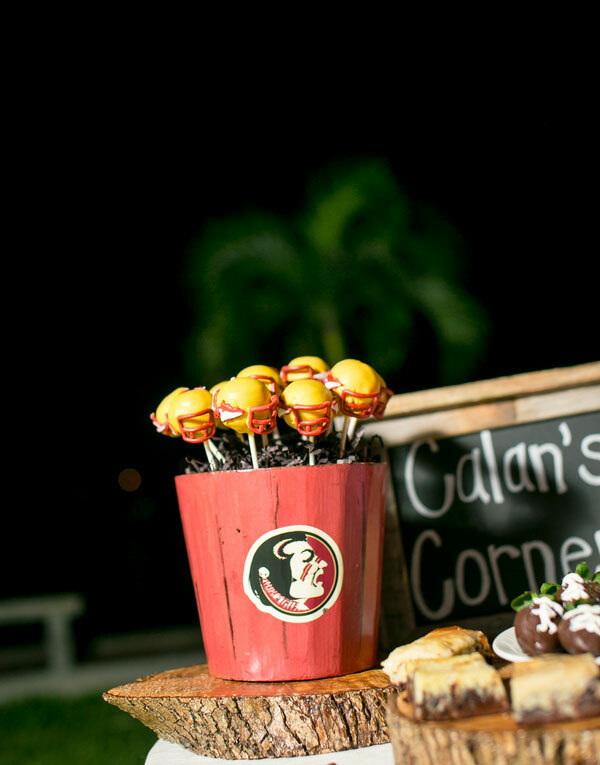 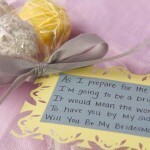 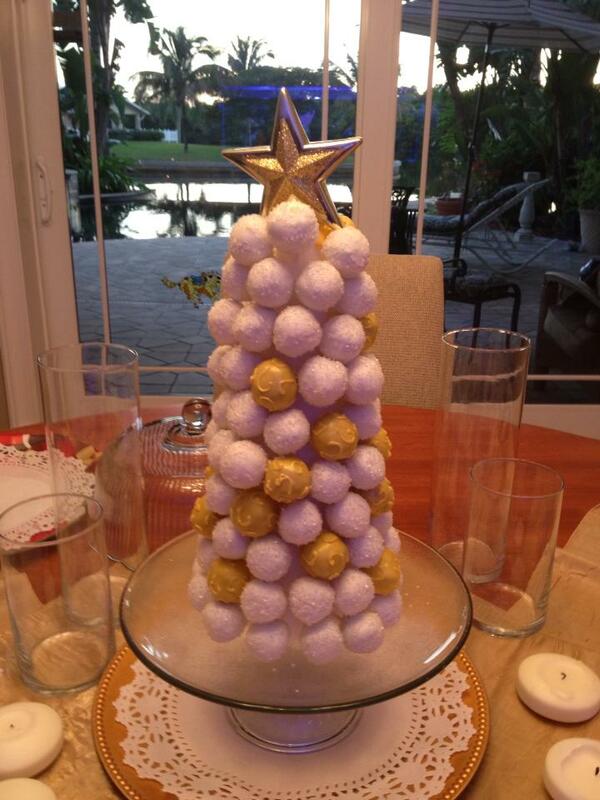 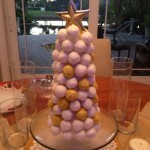 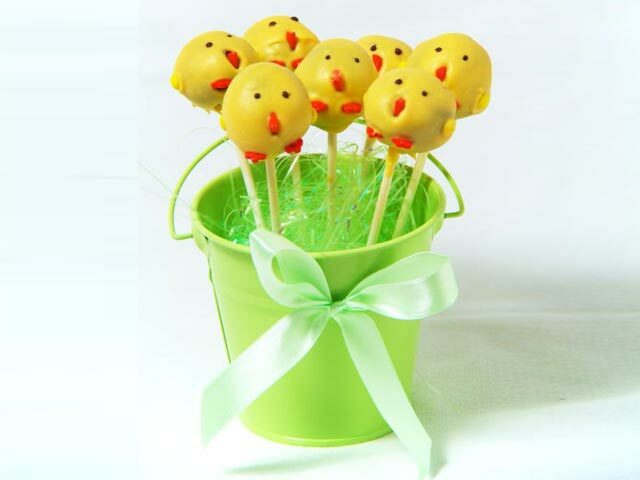 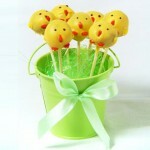 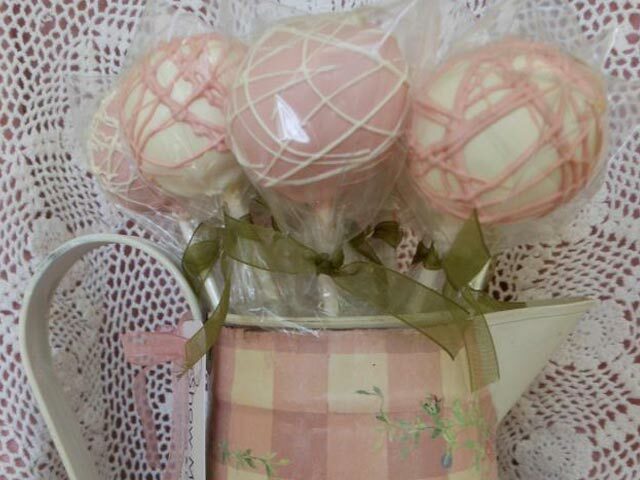 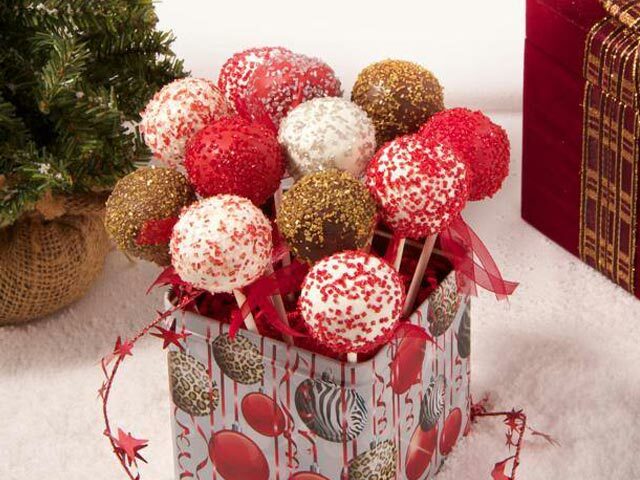 Cake pops are wonderful for any occasion. 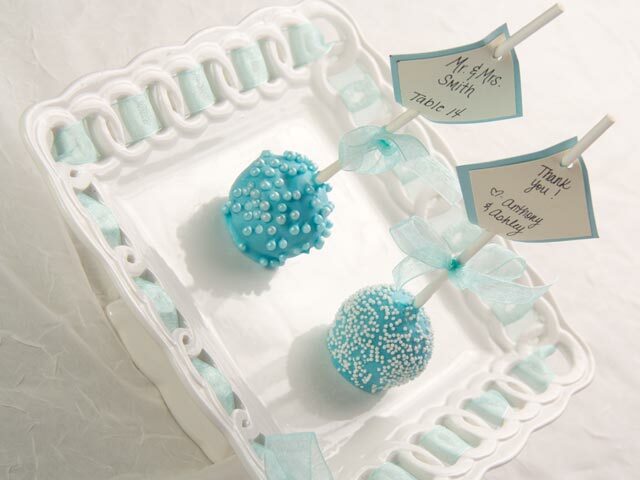 They make great wedding or party favors and are perfect for corporate functions, plus you won’t have to worry about the mess of cake cutting or utensils. 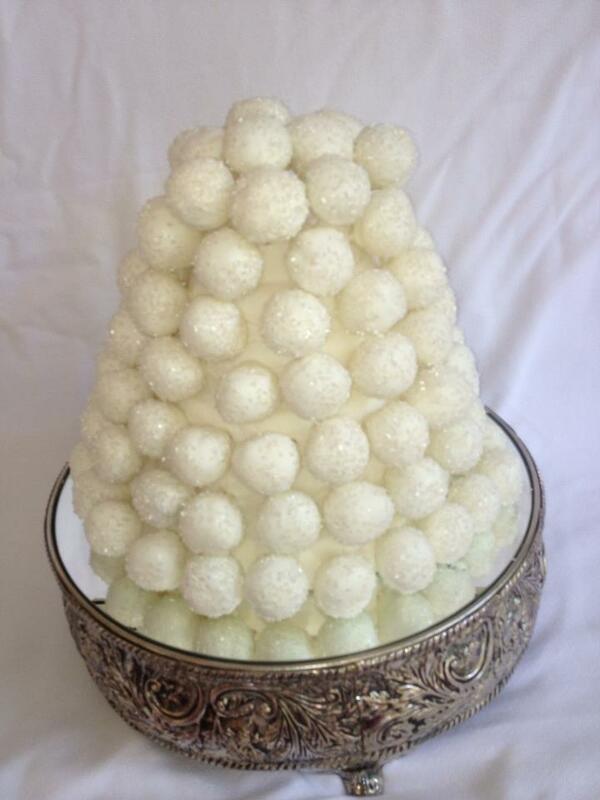 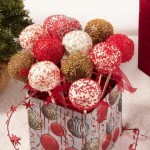 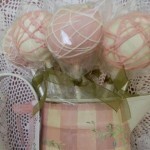 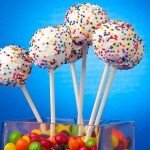 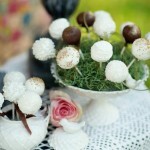 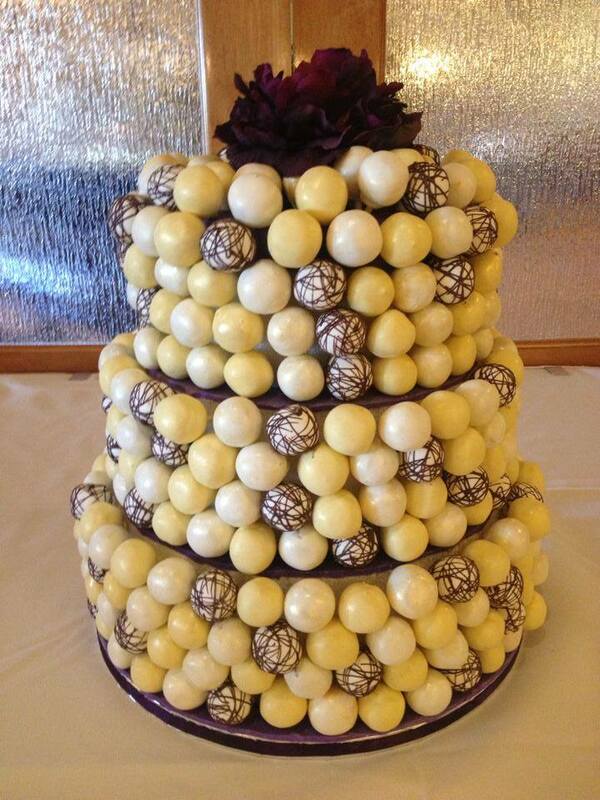 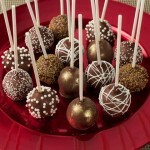 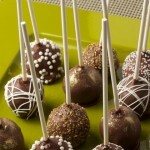 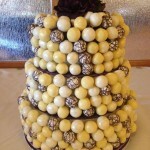 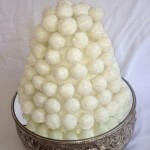 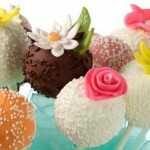 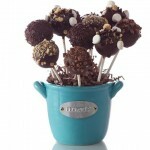 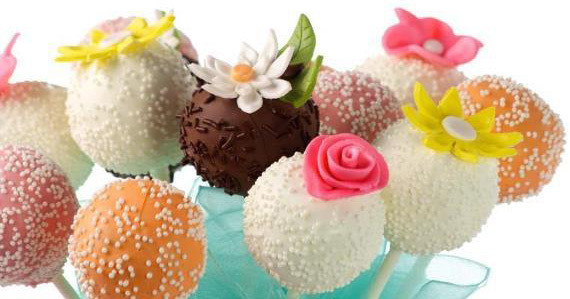 Show Me Love can create beautiful cake pop arrangements sure to please anyone who sees or tastes them.